A school model led solely by classroom teachers that operates in one-room storefronts has been awarded a $250,000 grant to put down roots in Indianapolis. Wildflower Schools, which includes 14 Montessori microschools in three states and Puerto Rico, was selected as the second winner of the Charter School Design Challenge, which seeks to bring innovative charter school models to the city. Wildflower was chosen because of the innovations it brings to charter schools, said Brandon Brown, vice president of education innovation at The Mind Trust, the Indianapolis-based nonprofit that runs the competition. Wildflower schools have no principals or administrators, but instead are run by two teacher leaders who instruct 20 to 30 students spanning multiple grades using the Montessori model of observation and student-driven learning. The schools are run in one-room storefronts — another departure from traditional school design. “This type of model does not exist locally and will be revolutionary to how we view innovation in Indianapolis,” Brown said. Three to four schools are planned to open in 2020, but these plans are flexible as the school works through its startup process. The grant money will go toward hiring a site entrepreneur, whose job it is to figure out how to make Wildflower meet Indianapolis’s district requirements, as well as find teachers to lead the schools, said Matt Kramer, CEO of Wildflower Schools. Funds could also be used for expenses like hiring legal experts, a charter school application writer, or a local Montessori teacher to help advise the process. Wildflower is not the first model to tackle small schools, teacher leaders, or the Montessori method, Kramer said. “We are not the first person to come up with any of these thoughts. It’s that we’re relatively close to the cutting edge on each of them,” and the first to try to make the model sustainable with public funding and governance. This trailblazing comes with its own set of challenges, like figuring out how a microschool can operate under the accountability and reporting structures required of schools that have a much larger student population and administrative staff, Kramer said. For example, services for students who are English language learners or have disabilities are often centralized with a specific support team in a traditional school or district, but Wildflower schools have only two classroom teachers. Components like testing will also be tricky, with just eight to nine students per grade. 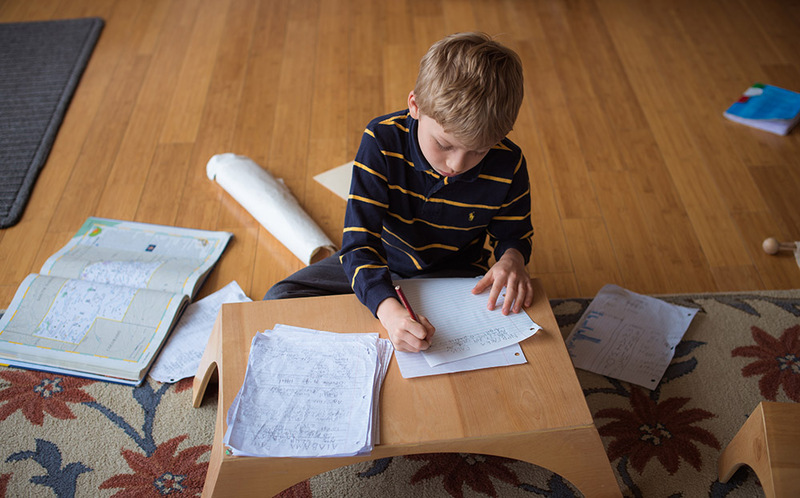 Although the traditional Montessori model does not test students, public Montessori schools in the U.S. must abide by state testing requirements. Nevertheless, these models have proven successful in the public sphere. 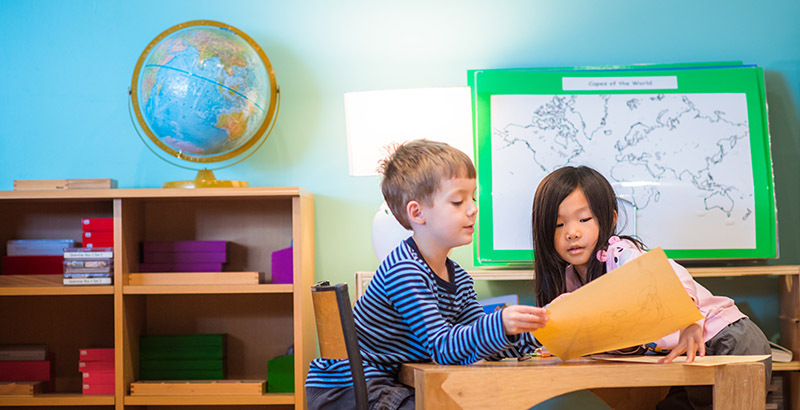 A recent study in South Carolina found that low-income students in the state’s nearly 50 public Montessori schools performed significantly better than their traditional school peers in academics and soft skills like behavior and independence. Wildflower includes 11 private schools in Massachusetts, Rhode Island, Kentucky, and three public schools in Puerto Rico. Its first charter will open this school year in Minneapolis. Wildflower is the second charter school model to be awarded funds by The Mind Trust. The first was Rooted School, which focuses on workforce development for high school students.